Sharps are a general purpose sewing needle. They are the most common needle found in the home and are used by dressmakers around the world. Their short round eyes provide added strength during sewing. Not sure which size to buy or use? The general rule is the bigger the number the finer and shorter the needle. 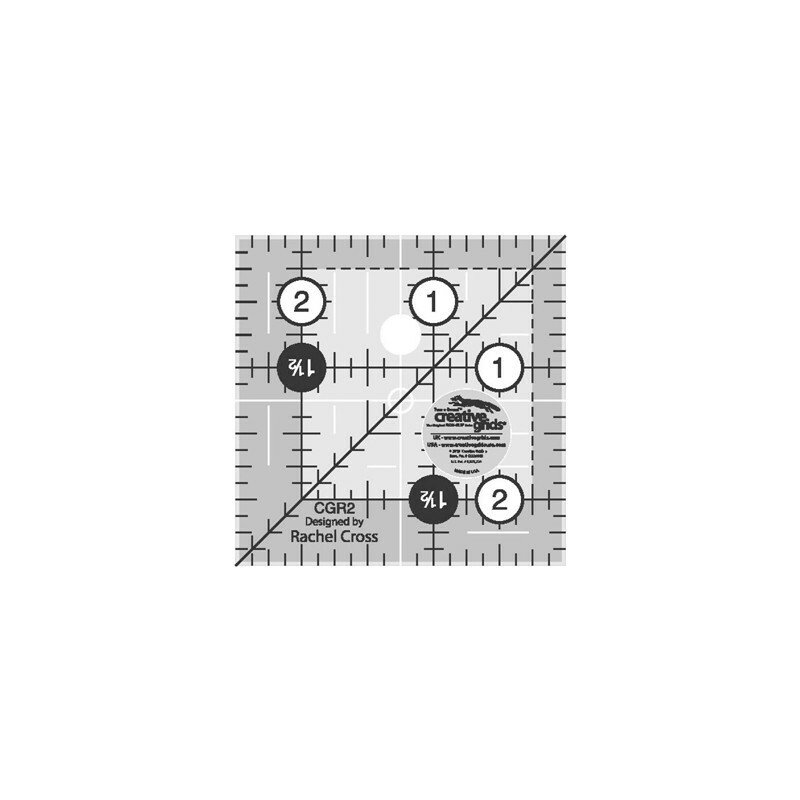 Use Sharps size 2, 3 and 4 for general sewing on medium to heavy fabrics. These sizes have a larger eye and therefore are easier to thread. Sharps in size 5, 6, 7, 8, and 9 are the most popular within the sharp family and they are commonly used for general sewing on light to medium fabrics. Sharps size 10, 11 and 12 are often referred to as the petite needle because they are very fine and short with smaller eyes than their counterparts within the Sharp family. These needles are ideal for creating small delicate stitches and are quick and easy to use, a delight for the experienced sewer.